If you are interested in Erasmus+ or exchange studies, are looking for internships and job placements, you might consider visiting the KTU Faculty of Civil Engineering and Architecture today. From 12 till 2 pm on Tuesday, February 12 Study Abroad Fair is taking place there. What is the price of living in Greece? To what Japanese universities I can apply? How to fill in the internship papers? How to look for a paid internship abroad? What scholarships are available? These questions are in the head and on the lips of many considering internship or studies abroad. During the Study Abroad Fair all of them, and many more can be answered. The consultations will be given by representatives of KTU Department of Internationalisation. Local and current exchange students from Austria, Belgium, Bulgaria, Croatia, Cyprus, Czech Republic, France, Italy, Portugal, Turkey, Indonesia, South Korea and Taiwan will share their personal experience about the application process, scholarships, quality of studies and student life abroad. 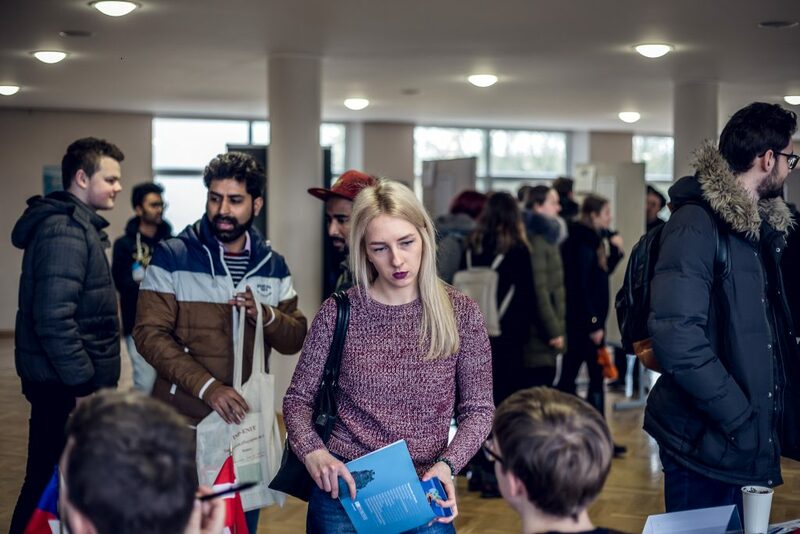 The main accent of the fair – comprehensive representation of KTU partner universities in one place. 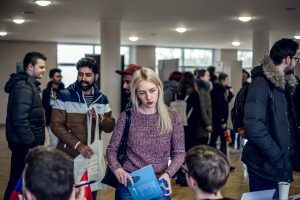 The students will be able to collect all the information about KTU partners around the globe – from study programmes, to study conditions and support available. Come and choose your next destination for Erasmus+ studies or internship.